‘When I Lost It All You Lost It Too – Als Ich Alles Verlor Hast Auch Du Es Verloren’, released by Mira Sound Germany on Audio-CD, DVD and as Download, is Michel Montecrossa’s bilingual English/Deutsch New-Topical-Song & Movie about winning against the melancholy of a separation with the tender strength of enduring love. 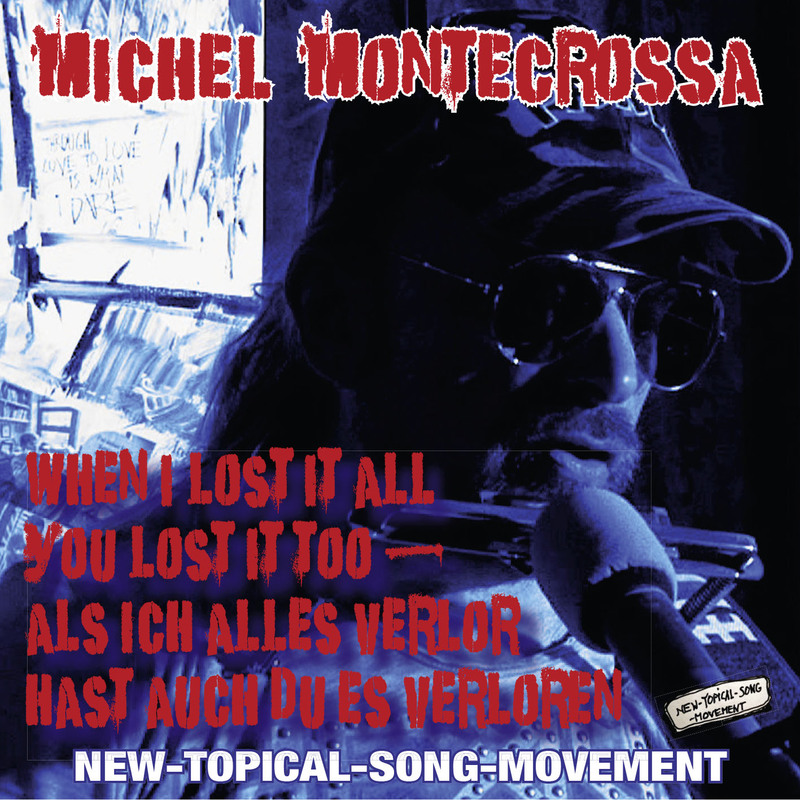 ‘When I Lost It All You Lost It Too – Als Ich Alles Verlor Hast Auch Du Es Verloren’, veröffentlicht von Mira Sound Germany auf Audio-CD, DVD und als Download, ist Michel Montecrossa’s zweisprachiger English/Deutsch New-Topical-Song & Movie über die Bewältigung der Melancholie einer Trennung durch die siegreich zärtliche Kraft ausdauernder Liebe. “My New-Topical-Song ‘When I Lost It All You Lost It Too’ is a deeply empathic song and movie about the seeking and finding after a dire separation. 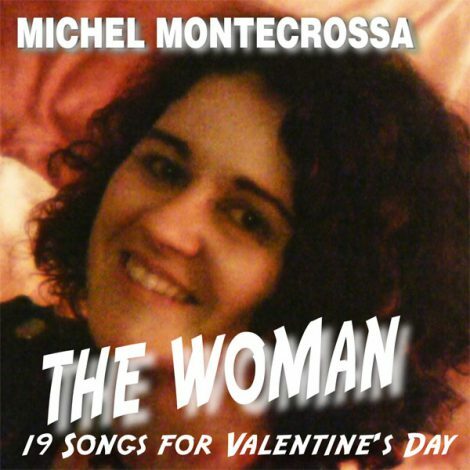 Song & Lyrics Spotlight: read the lyrics & listen to the song ‘Talking Poverty Migrants & Extreme Poverty Rising’ by Michel Montecrossa about the answer of love and sweetness ending the horror of poverty inflicted on the people by polito corruptos, banka gangstas and the club of the most dangerously rich to create cheap labor and slavery. Extreme poverty rising all over the world. sends people down the road of darkness and of pain. The nail is driven hard into flesh and bone. Poverty migrants come from everywhere. show you the truth in the way that scares. The truth is: Poverty must end on earth. Too many are too rich for poverty to be there. Truth you find in love and sweetness that dare. dare to give and dare to share. Poverty migrants need humanity great. Love and sweetness are the way of humanity great. Extreme poverty is humanity’s disgrace. the great magnet for horror and despair. Love and sweetness end horror and despair. and joy that never goes away. 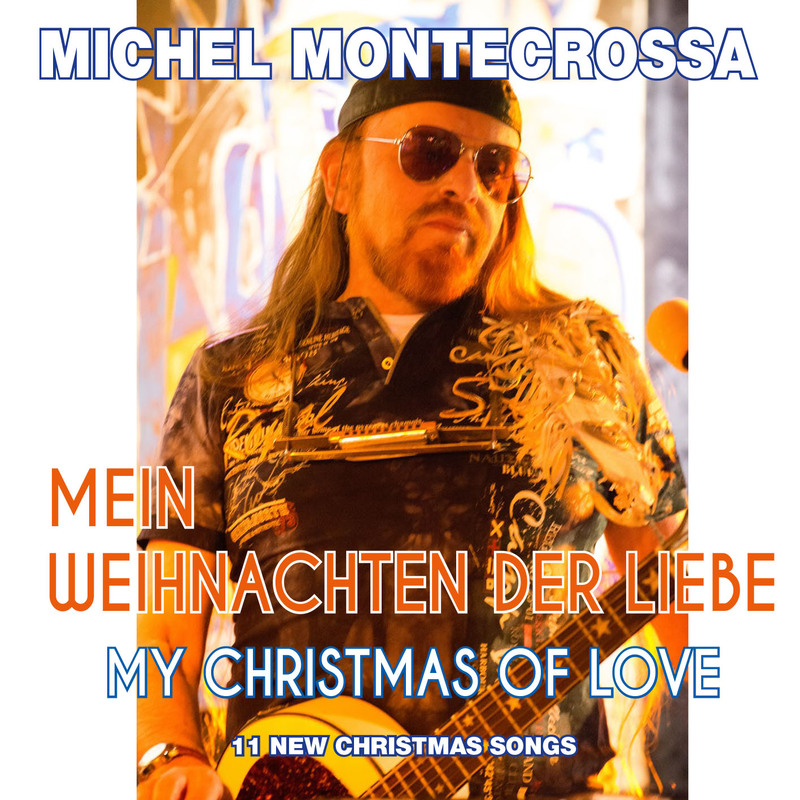 Michel Montecrossa presents 11 new Christmas Songs on his album ‘Mein Weihnachten Der Liebe – My Christmas Of Love’, released by Mira Sound Germany on Audio-CD, DVD and as Download. 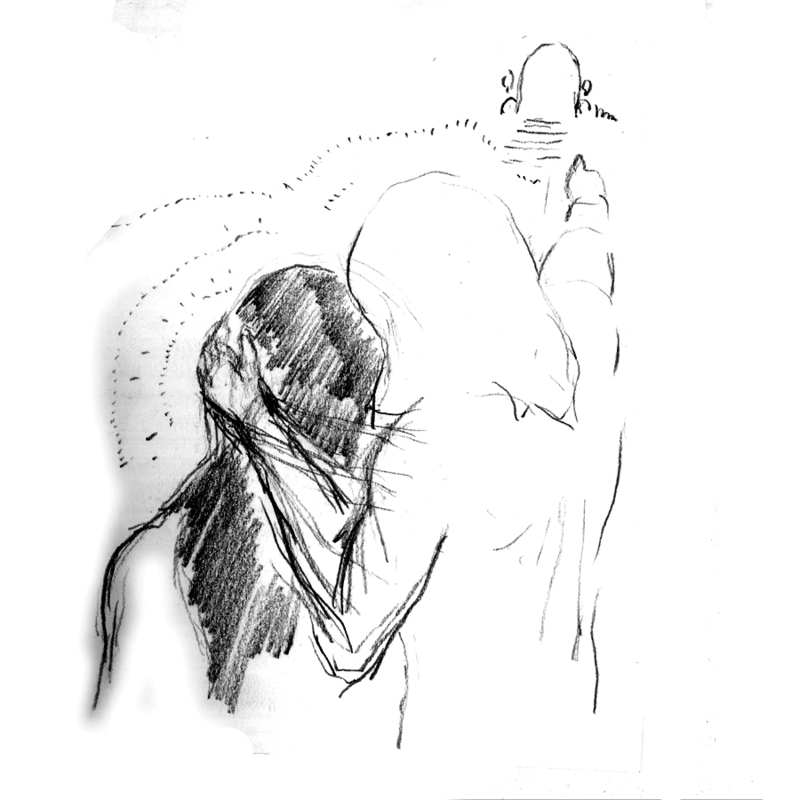 ‘Mein Weihnachten Der Liebe – My Christmas Of Love’ is a warm-hearted song contemplation by Michel Montecrossa on the meaning of Christmas as the experience of Joy and Love. 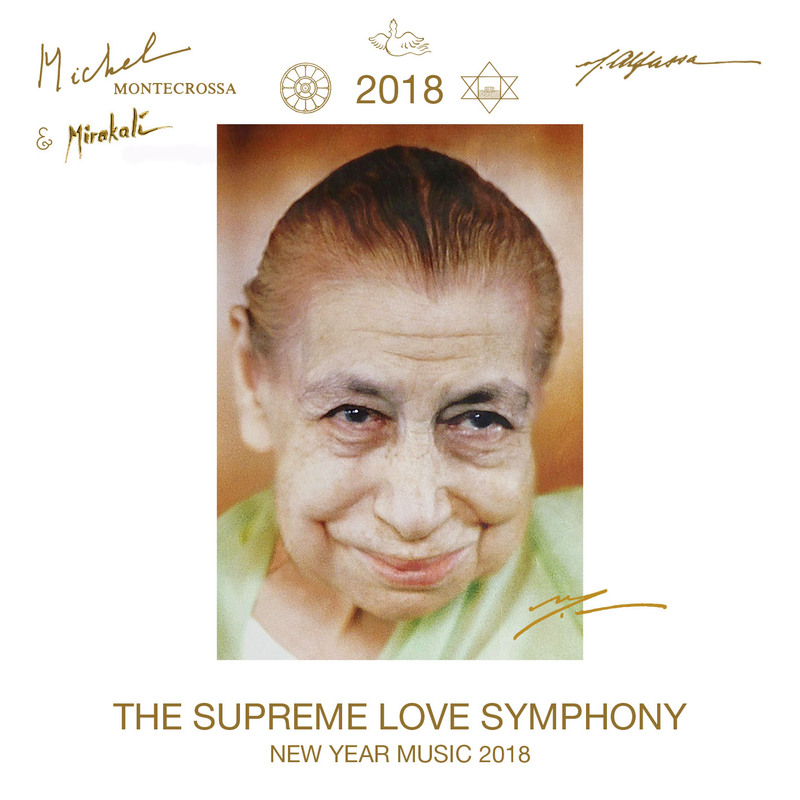 The German and English title songs lead to the grand symphonic song-celebration of love with the title ‘All Your Dreams’, a celebration that continues with ‘My Love’, ‘What A Night’, the mother and child song ‘Natural Queen’ and the soulful love relation songs ‘Smile Of Light’, ‘Wonderin’ ’bout Your Beauty’, ‘In This Town’ and ‘Daylight’, leading to the final song of the album which is the acoustic guitar version of ‘My Christmas Of Love’.